Music comes in many shapes and forms, from classical instrumental to explicit rap; whatever the genre, music has a different effect on everyone. Music inspires. Music helps you dream and sparks your imagination. Music makes you want to smile and makes you want to cry. It helps you through good times and bad. Music triggers memories and helps you make new ones. Music pushes you while you work out. Music is an escape. You meditate to it. You run to it. You cry to it. You love to it. It captures your heart and soul. But the best part about music is that it makes you want to dance. 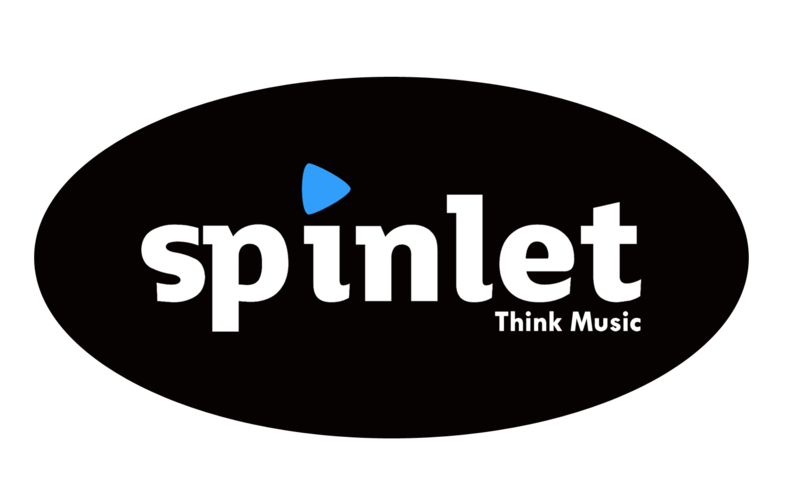 With this in mind, we at Lost in Lagos have put together a playlist of our favorite tunes that you can find exclusively on Spinlet. For me, this song is very different from the regular Nigerian style of music. I love the rock feel and the way Clay and Johnny Drille show off their uniqueness in this song. The lyrics speak volumes about the world we live in, and that we are responsible for our actions. Oh, and I love the beat! This is my mood for the rest of the year. I am a fan of Afro-jazz and pop and this song is a mix of both! This is a really beautiful song about the importance of a mother’s love. In Lagos you’re continuously moving, chasing, hustling or taking selfies. This songs always reminds me to stop and live and enjoy in the moment. In the world today it is hard to live in the moment. The rat race is ever present. I love Baby Mi Da because it’s an indigenous love song that is legendary with a vintage feel to it. Plus it’s my mum's favorite love song.